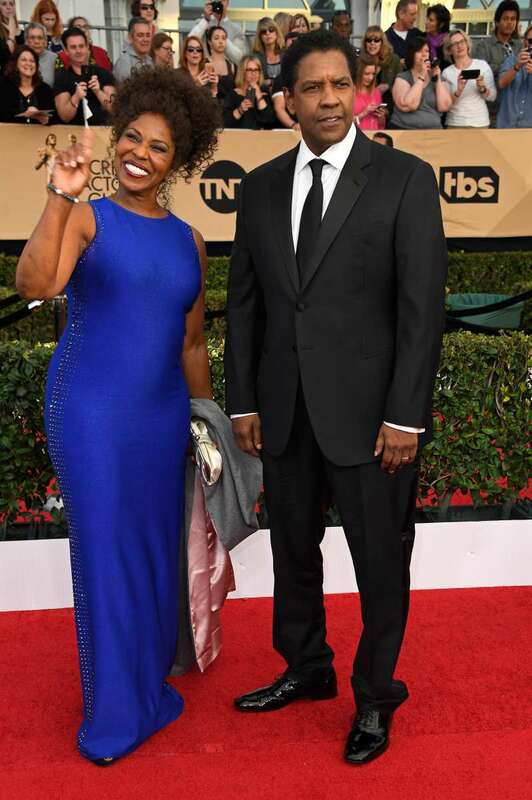 The Hollywood royalty Denzel Washington and his beautiful wife Pauletta have managed to keep their marriage going strong for nearly 35 years! The couple has a lot of “surviving together” wisdom, which they gladly share free of charge. 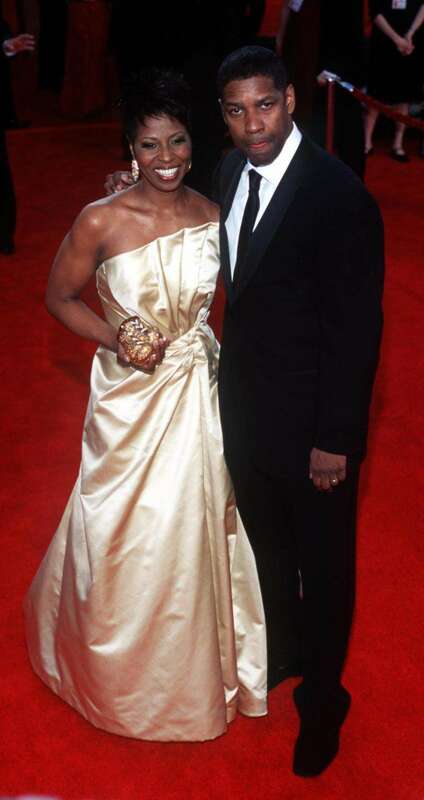 Denzel and Pauletta’s union went through many ups and downs. It was tested for strength by awkward dates, rejected proposals, and divorce-infused rumors. But the couple is still together, no matter what tabloids have to say. The two met in 1977 and started dating a year after. 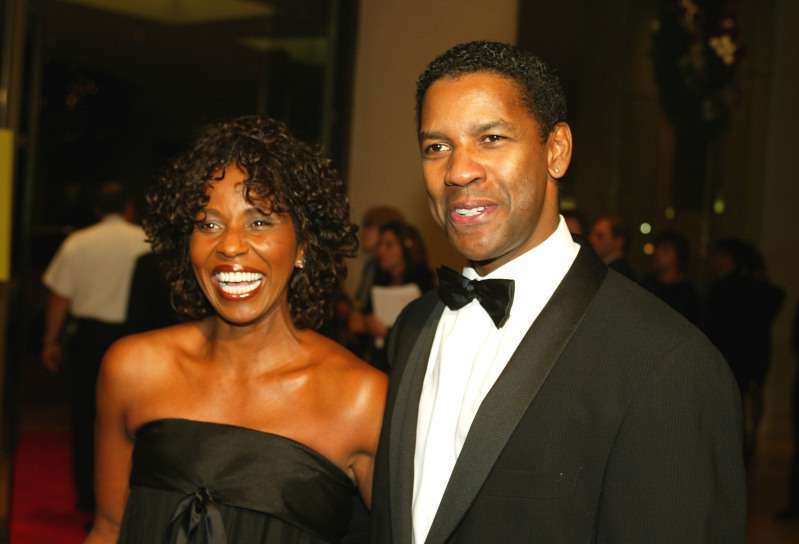 Denzel and Pauletta still adorably argue who paid for the first date. A few years later, the Hollywood star was ready to pop the question but received “no” as an answer. 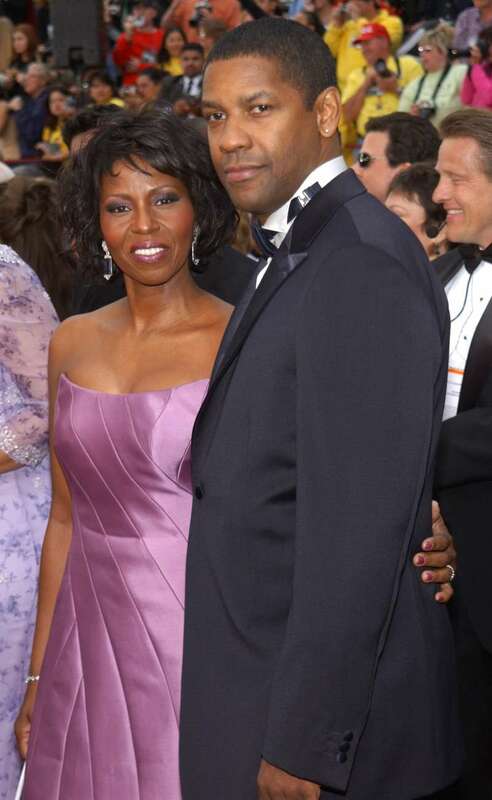 But Denzel didn’t give up and proposed two more times until Pauletta finally gave up, and the couple got married in 1983. The lovebirds ended up having four wonderful children and envy-worthy marriage. But how did they manage to keep it strong for three decades? I do what I’m told. I keep my mouth shut. The difference between a house and a home, it’s a big difference. You can buy a house, but that doesn’t make it a home – and not to say a man can’t make a home a home, but my wife has made our house a home, and raised these beautiful kids and protected them and sacrificed for them, she did the heavy-lifting. The actor went on praising his wife’s cooking skills, saying she makes an amazing curry chicken. As they say, the way to a man's heart is through his stomach. What do people think about the couple? Admire his work, his faith, and the fact that he found a bride with NC roots! Well done, sir! 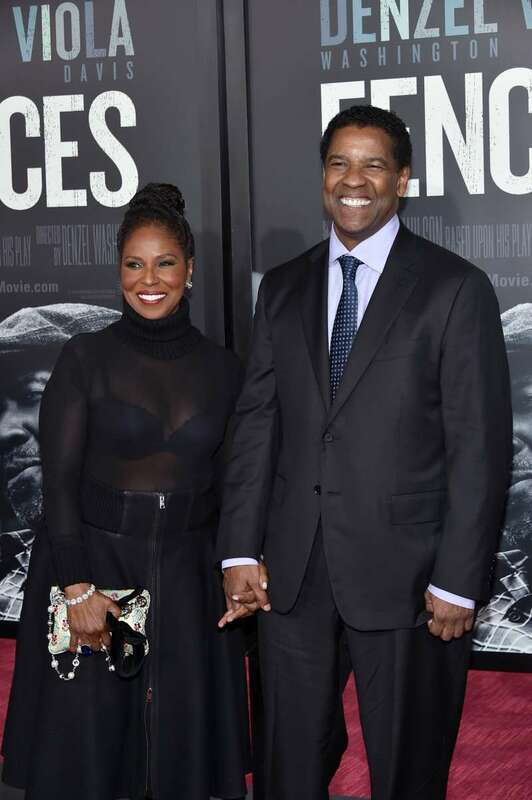 So, there you have it, this is what makes the marriage work for Denzel. Meanwhile, we are rushing to the kitchen to sharpen out curry-chicken-making skills.